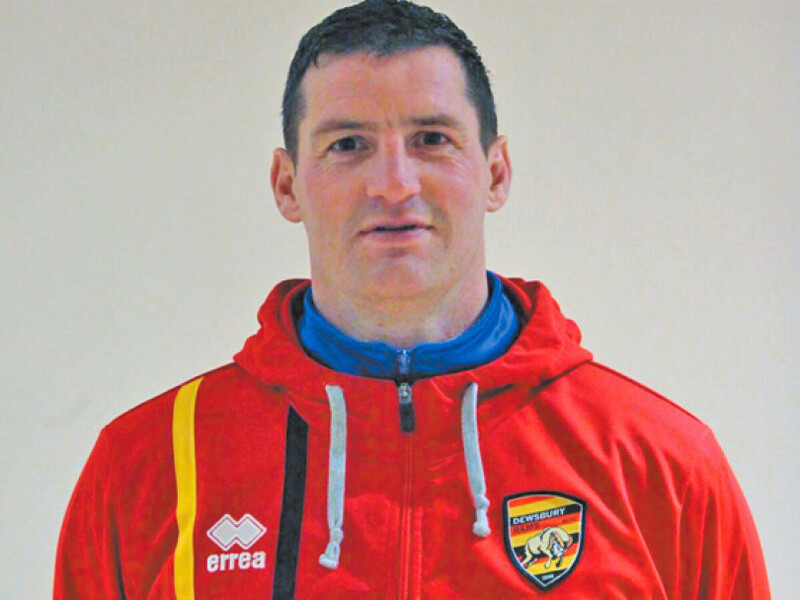 DEWSBURY coach Lee Greenwood believes that his side’s defeat to Sheffield last weekend, which featured two red cards and four yellows, was refereed harshly and would like to see more players kept on the field. Both Sheffield’s Brad Knowles and the Rams’ Samy Kibula were dismissed in the first half, the former for punching and the latter for a high tackle. Joel Farrell and Chris Annakin also spent time on the sidelines in the first half for the respective teams, while Dewsbury were down to 10 players at one stage after both Adam Ryder and Liam Finn were shown yellow late on. On the Knowles red card, Greenwood said: “I didn’t even see what started it, I just saw one of our players getting hit loads of times, so their player got a red card and ours got a yellow. “Samy Kibula has gone in a little bit high on their player who’s come back on after his sin binning, and the ref’s decided that it was a red card. “You’ve got to be a bit smarter. Following that then, the other two yellows for us were more for technical offences, a high tackle then the last one was for slowing it down. “It doesn’t help when you’re trying to defend with 10 men, does it? You don’t really train for that too often, defending 12 v 10. “There was always going to be space and numbers, and at the point it came there was no way back then. “Was it a feisty, horrible game? No, it was just two teams having a bit of a go at each other. I wouldn’t have lost any sleep if nobody had been carded, I’m alright with just penalties. Leave the players on the pitch unless it’s something really bad.